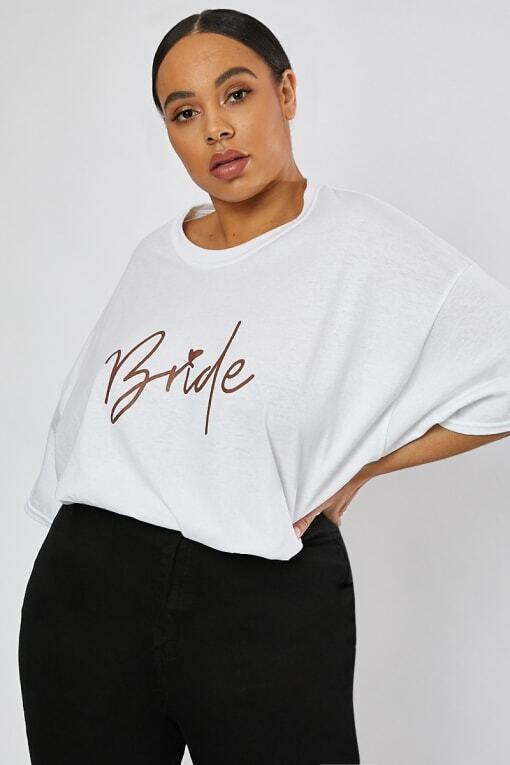 Get ready for the big day in beaut t shirt. 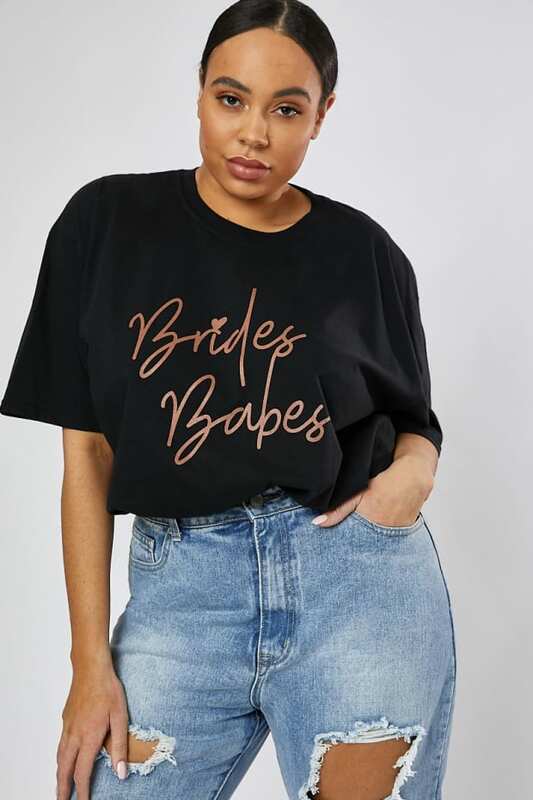 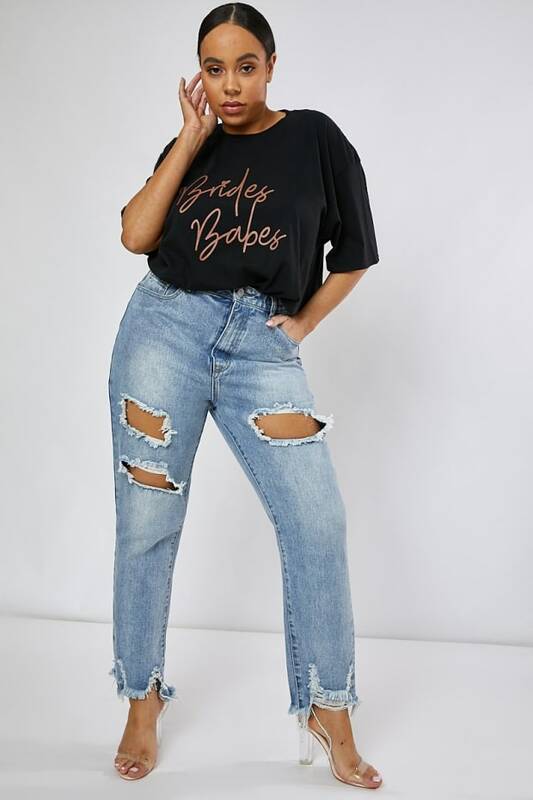 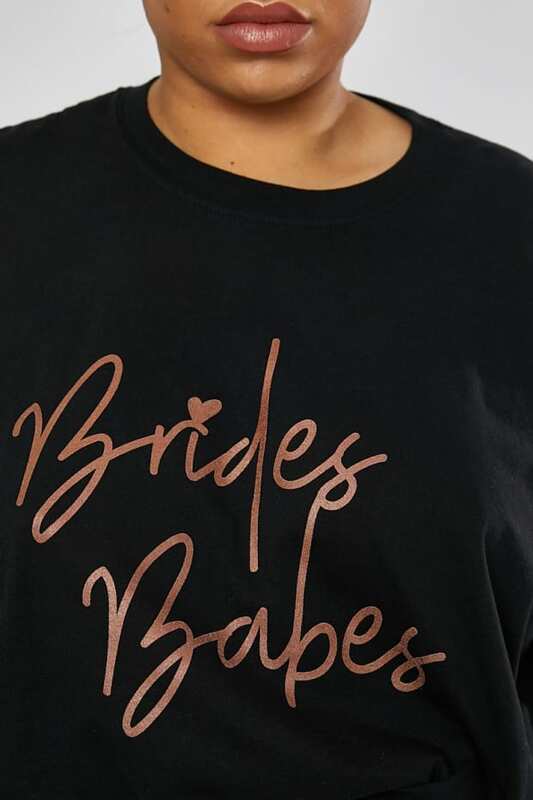 Featuring a 'Brides Babe' slogan front, this cute tee is perfect for your hen party gang! 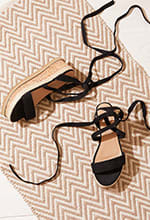 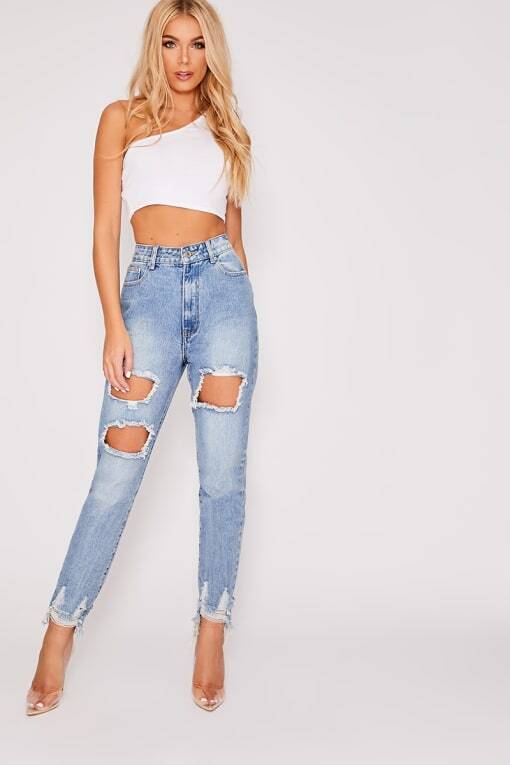 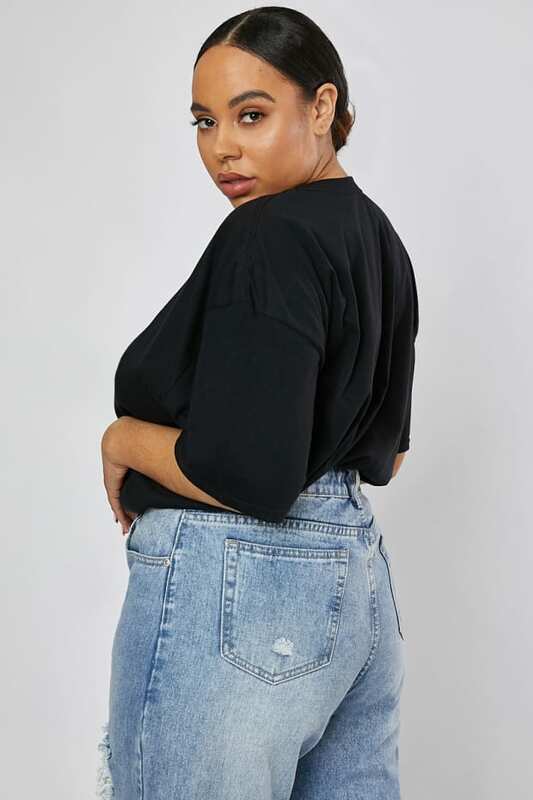 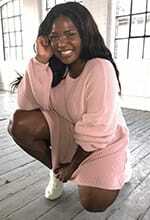 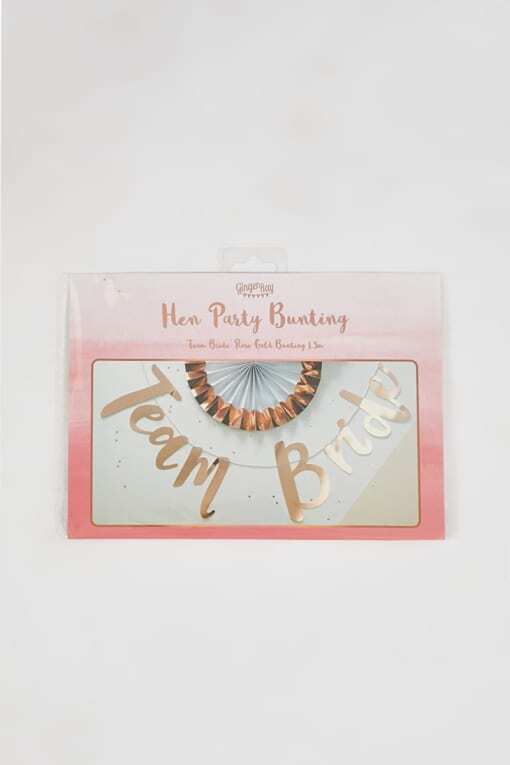 Style this with all things Hen Party for the ultimate look.